Atlantic Records is popping bottles thanks to a strong first week from their fresh out the pen rap star. 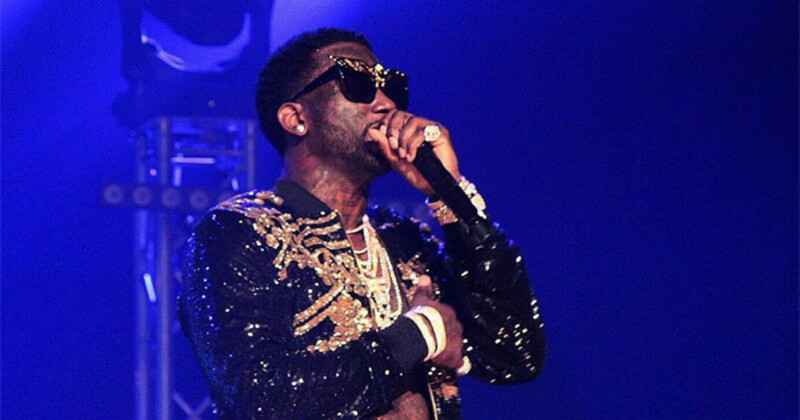 The first week sales projections are in for Gucci Mane’s Everybody Looking, and Guwop has turned in a more than respectable effort. 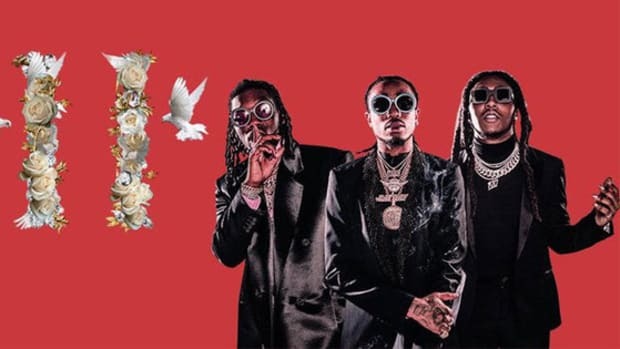 According to Hits Daily Double, the album - Gucci’s first since being released from prison in May - is projected to sell between 69,000 and 74,000 copies in its first week, when sales and stream equivalents are combined. The projection calls for 45,000 - 50,000 digital and physical sales with the remainder coming via streams. These projections would be slightly less than Gucci&apos;s 2009 album, The State Vs. Radric Davis, which sold 89,000 copies in its first week during the pre-streaming equivalents era. His 2010 album, The Appeal: Georgia’s Most Wanted, sold 61,450 copies in its first week, and The Return of Mr. Zone 6, released in 2011, sold 22,064 in its first week. 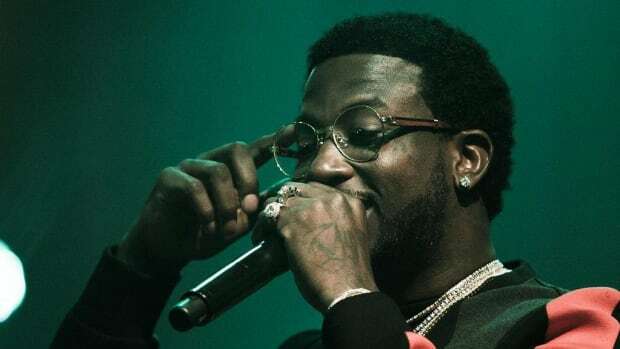 For an album that was written while in prison based on text messages from Mike WiLL Made-It that described how the beats sounded and then recorded within days of being released, both Gucci and his label, Atlantic Records, should be very pleased with the initial response. 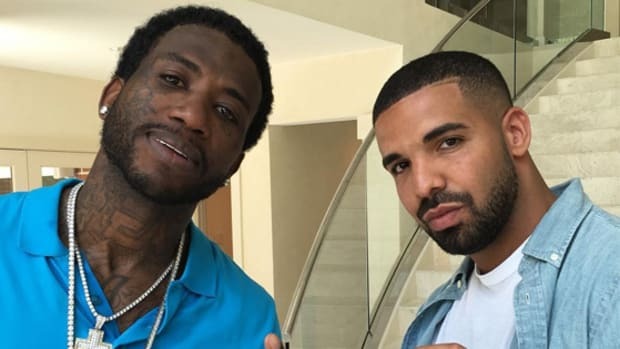 While these first week numbers won’t rival the sales success Gucci will undoubtedly experience with Drake on their upcoming collaborative EP, they&apos;re proof that Gucci Mane is back. Everybody looking, indeed. 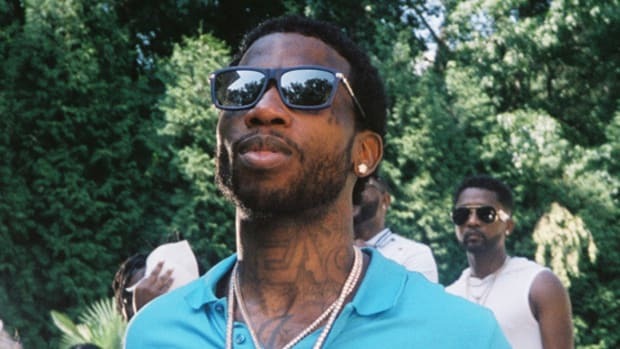 Gucci's first post-prison album will also include the previously released "Back On Road," but sans Drake. 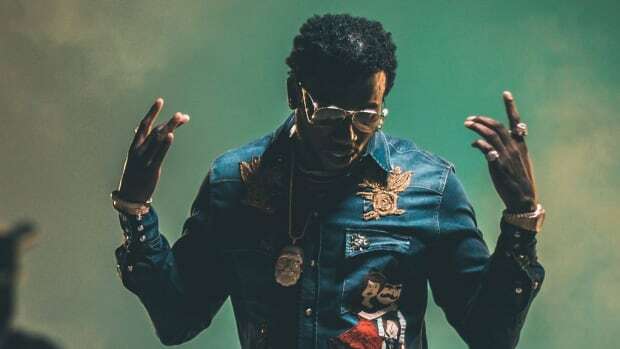 Gucci Mane Becomes Rap's Role Model for Sobriety: "I Was a Drug Addict, I Was Numb"
Gucci Mane's unlikely metamorphosis from white boy wasted to a role model for sober and healthy living. Drake & Gucci Mane EP is "Definitely Happening"
Serious question - who benefits more from this project, Gucci or Drake? 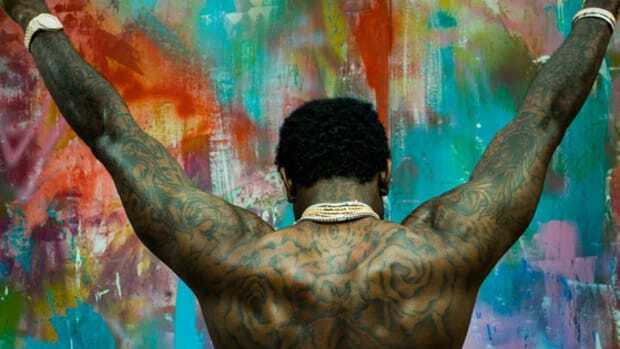 Gucci Mane is back and "Everybody Looking" solidifies the latest chapter in his career. Gucci wrote the rhymes for his new album based solely on what Mike Will texted him the beats sounded like. "Both" is officially Guwop's first Platinum single as a lead artist. Gucci Mane is Finally a Free Man, Now What? 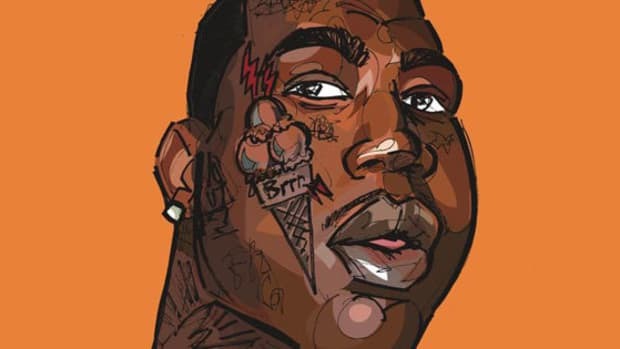 What does Big Guwop do now that his freedom is more than just a hashtag or slogan on a t-shirt?